There’s no need to call a Sydney Electrician when you can find the best, qualified electrician Manly has available. 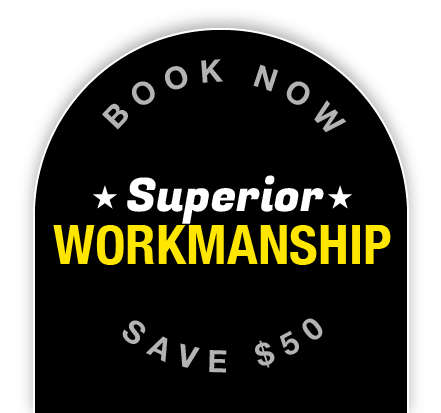 Electrical work requires the expertise and knowledge of professionals – it’s not worth risking the safety of those around you by attempting any electrical work yourself. Staywired Electrical has over 20 years’ experience in domestic and commercial electrical procedures and our Manly electrician team have all of the knowledge to complete big and small electrical jobs from installing a power point right through to replacement wiring for an entire premises. Our Manly electrician will provide service quickly and will guarantee to be on time, deliver friendly, professional service and leave the job clean and tidy. All our electrician Manly team are 100% qualified and fully insured. 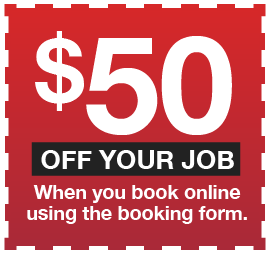 Call us today for to book your appointment. Electrical faults and emergencies can occur at the most inconvenient time including the middle of the night, just before the start of a major event or even on New Year’s Day. 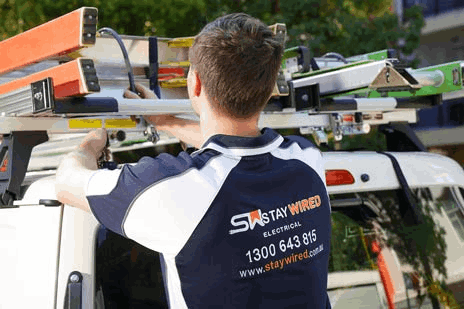 Staywired Electrical will have a Manly electrician arrive at your home or business premises in next to no time and quickly diagnose and repair any electrical fault. You’ll be reassured knowing that our electrician Manly team are available anytime of the day or night, 365 days a year and with fully stocked vehicles of top quality electrical components. Staywired Electrical are confident in being able to supply you with the best quality residential electrical services in the area. No matter how small or large the job may be, we want to offer the highest quality service with a best value promise. Our Manly Electrician can also assist you with a full range of commercial electrical services which consists of installation of power points, switchboards, lighting, smartboards, data racks, data and phone cabling and data points. For those who wish to look at improving electrical safety within their business location, our electrician Manly team is also able to look after commercial electrical safety including, switchboard maintenance, switchboard upgrades and replacement, emergency lighting and fault finding so that your home or business will be back to normal as soon as possible.